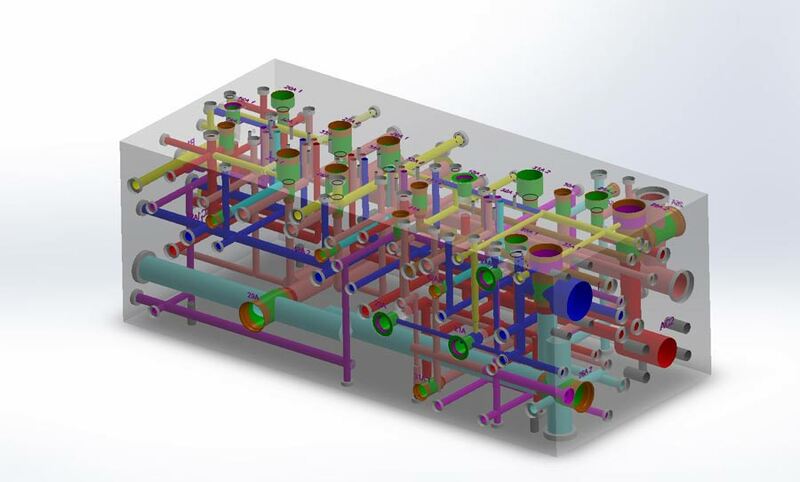 We carry out the design, manufacture and start-up of systems operated using electrohydraulic and pneumatic elements whose performance complies strictly with the client’s specifications. A list of materials with reference and manufacturer. 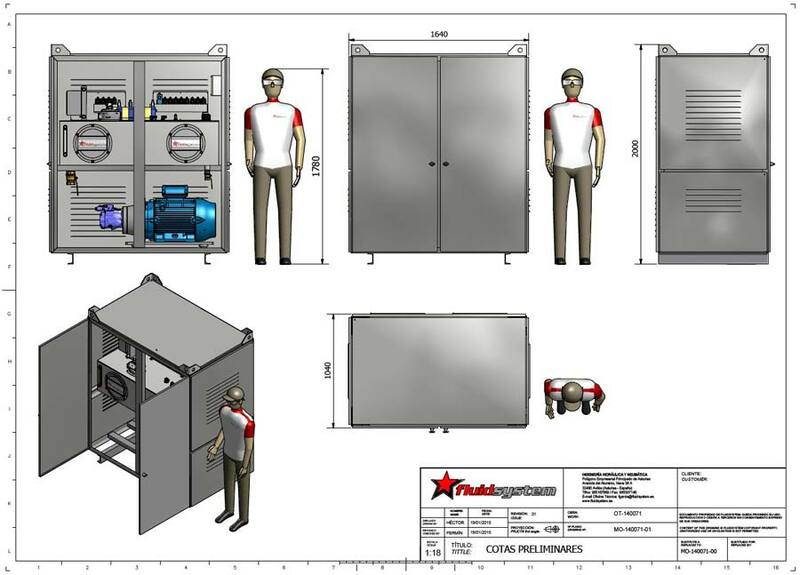 The hydraulic and electrical schematics for the system developed. A complete technical dossier including manuals, specifications, regulations, etc. Detailed 2D and 3D diagrams. We implement automation solutions, both for the systems we develop and for those already in existence that the client wishes to reform or adapt to the new demands. 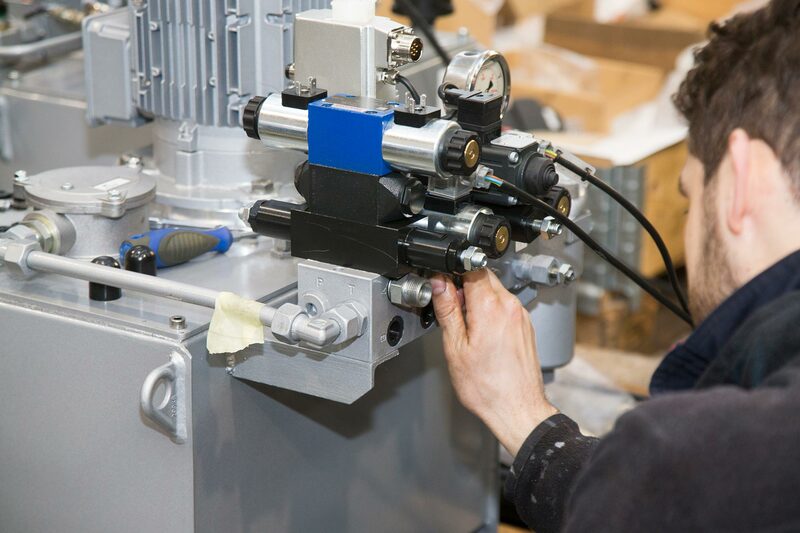 We are experts in the implementation of closed-loop regulation processes in systems with electrohydraulic and pneumatic actuators to control the position, speed, force and pressure, independently from the number of axles being controlled. Programmable Logic Controller (PLCs) programming. 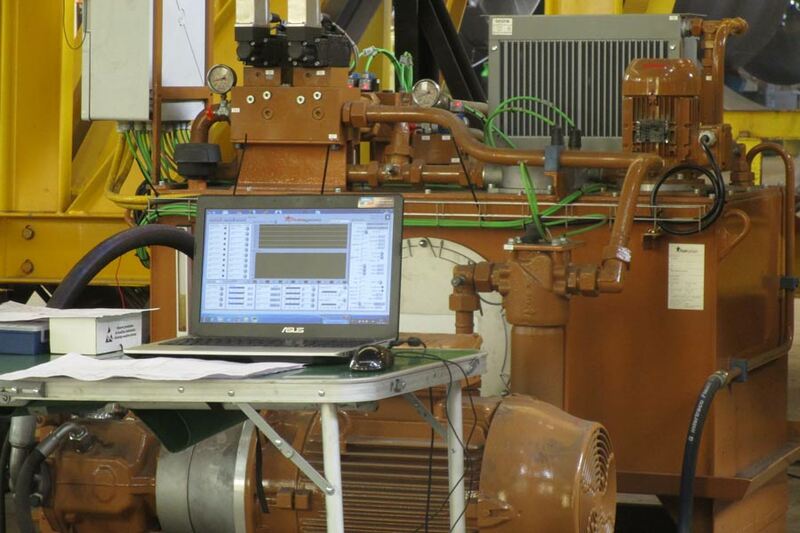 Development of Supervisory Control and Data Acquisition (SCADA) systems. 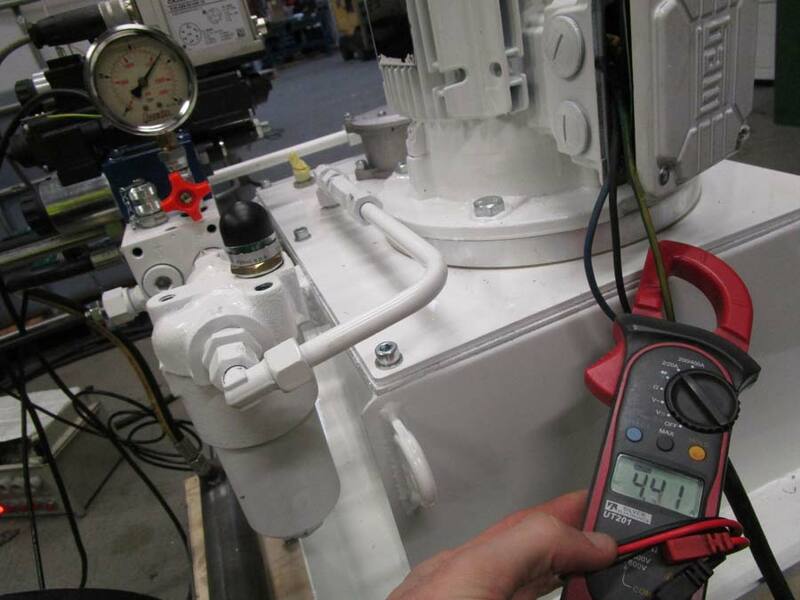 Servo valve dimensioning and control. 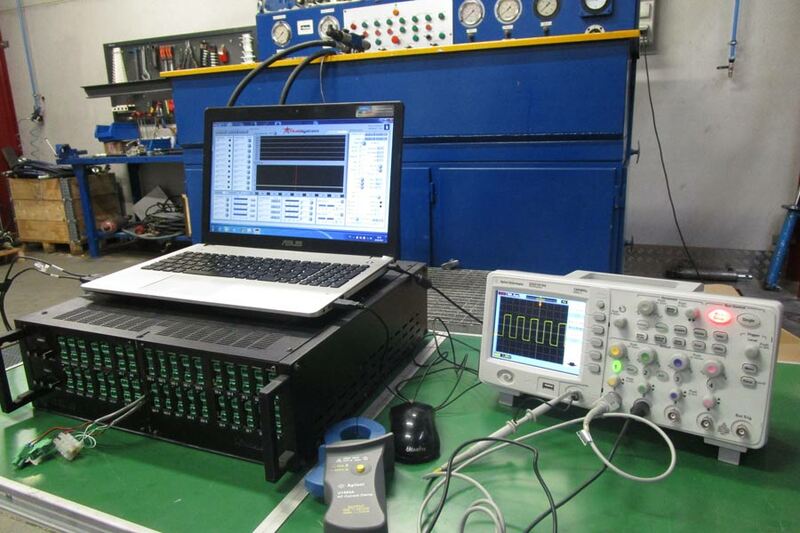 Selection and programming of special “Motion Control” cards for axle control. 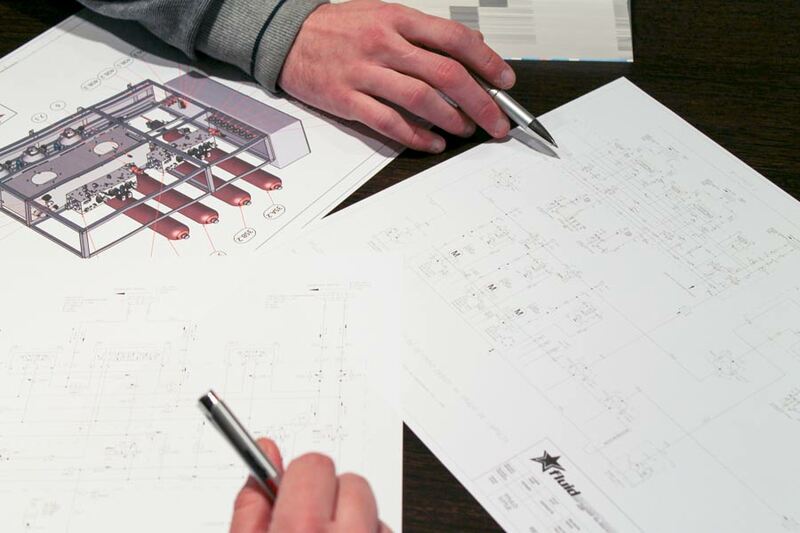 We carry out system assembly in final installations to then perform the start-up. Dykes, sluice gates, drawbridges, etc.